Store water, dried foods, supplies, and more with the 3.5 gallon stackable WaterBrick! One WaterBrick is approximately 3 days (72 hours) of water for an individual, and weighs about 30 pounds when filled. An ergonomic handle enables easy carrying, and the built in holes allow the bricks to be tied down or otherwise secured. The thick BPA-free plastic is extremely durable and bear-tested for toughness. WaterBricks are available as a single brick, a 6 pack or a 12 pack. *Note: WaterBricks are exempt from our Free Shipping policy. Please see shipping tab below for details. 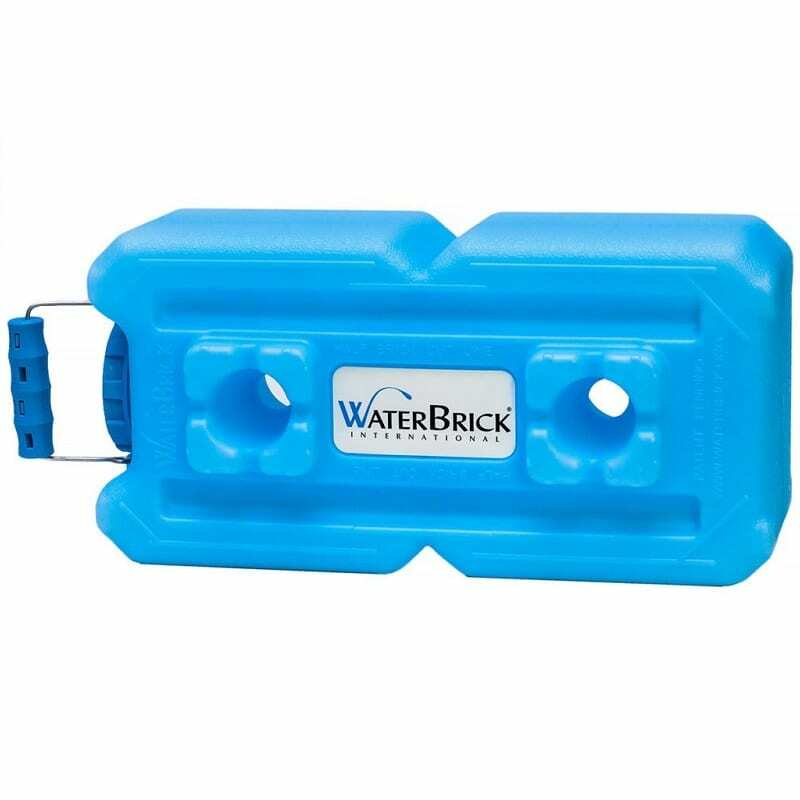 Durable and long lasting, the WaterBrick is a 3.5 gallon multi-use, food safe container that is ideal for your storage needs. WaterBricks stack and lock together, making them perfect for vertical storage space without the need for an unwieldy water barrel or tanker. These containers are perfect for water, dried foods, and supplies. 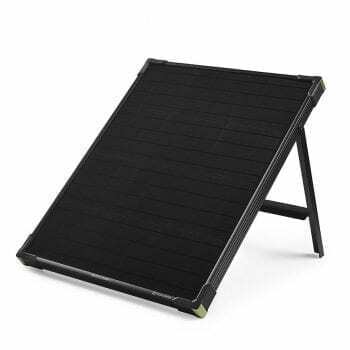 The detachable handle is ergonomically designed for easy carrying, and the holes through each brick allow them to be tied down or staked for secure transport or storage. One WaterBrick is approximately 3 days (72 hours) of water for an individual, and weighs about 30 pounds when filled. 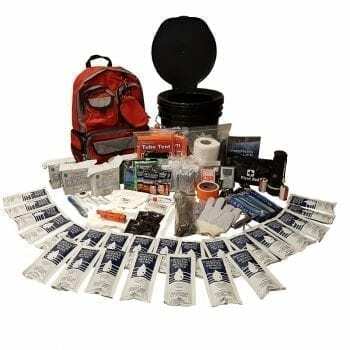 Check out our Emergency Water Storage Treatment Kit – Keeps water potable for up to 5 years!